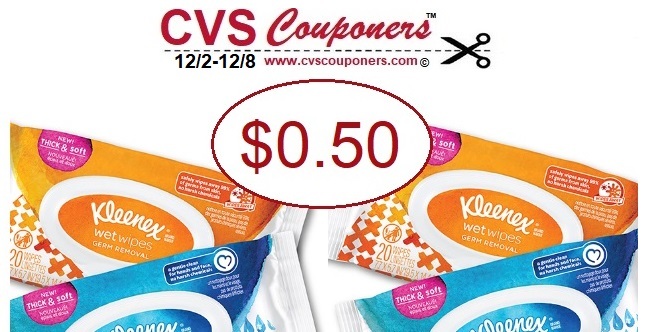 ➧Save up to $10.00 Off in Kellogg's Product Printable Coupons! 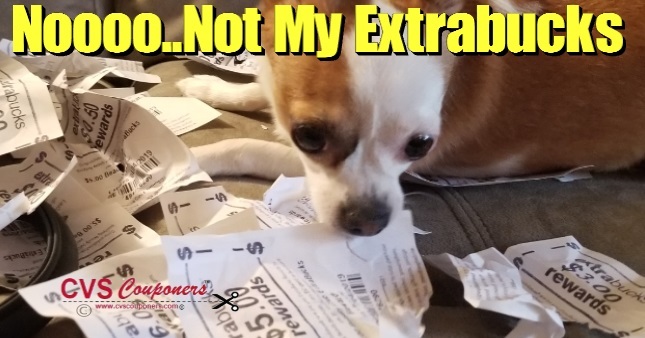 Are you a true CVS Couponer? 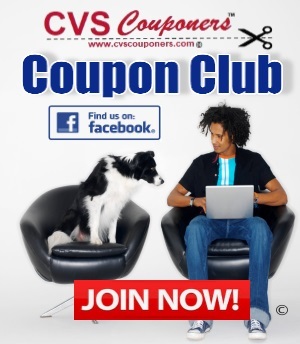 Join our Facebook Group CVS Couponers and share your deals with other CVS Couponers! Share the CVS Savings. Subscribe to our CVS Coupon Blog so you never miss a free sample, free at CVS deal, CVS Weekly Ad previews, CVS Coupon Matchups and more. We hope you have a Happy and successful CVS Couponing shopping trip Today! Thank you for Visiting Our CVS Couponers Website!